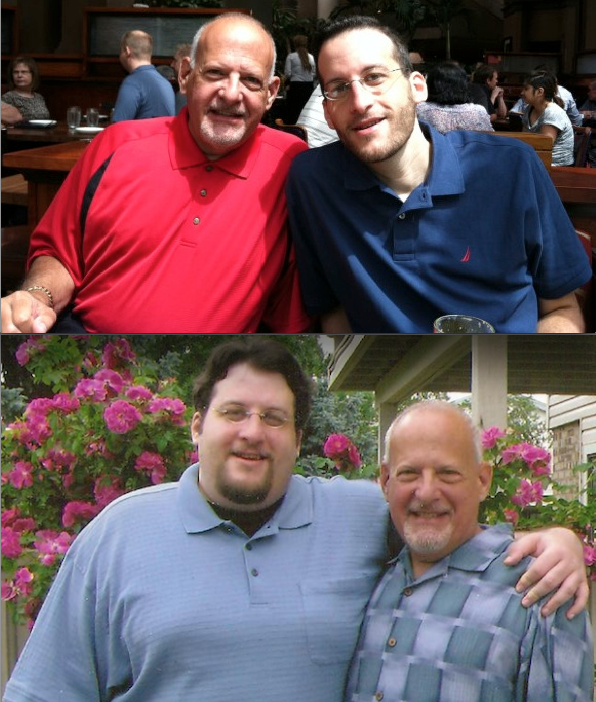 • Fat-O-Meter update: I'm down to 168 pounds, compared to 355 pounds on March 7, 2011. Back on March 7 of this year I wrote about having lost 153 pounds in one year, but since then I've lost another 34 pounds to bring the grand total to 187 pounds lost in 472 days. I'm trying to think of interesting ways to write, talk, and chat about my weight loss, because whenever I mention it here or on Twitter it gets a far larger response than anything about baseball. Not exactly the most flattering photos, but you get the idea. I realize at this point many of you are likely sick of hearing about my ongoing weight loss effort, but for those of you who remain interested in the topic please let me know what types of additional content related to the weight loss you'd like to see. Articles about specific aspects of my process? Podcasts devoted to weight loss and dieting? Q&A sessions? Let me know, via the comments section or e-mail. • Last reminder: This year's SABR convention is in Minneapolis next week. Come hang out. • Congrats to Official Fantasy Girl of AG.com candidate Marisa Miller. It was a helluva run. • Suddenly the fact that he regularly throws 100 miles per hour is the least interesting thing about Reds closer Aroldis Chapman. • Imagining basketball stat-head LeBron James is pretty funny. • Geoff Schwartz, who signed with the Vikings in March, and Mitchell Schwartz, who was the Browns' second-round pick in April, are now the first Jewish brothers in the NFL since 1923. 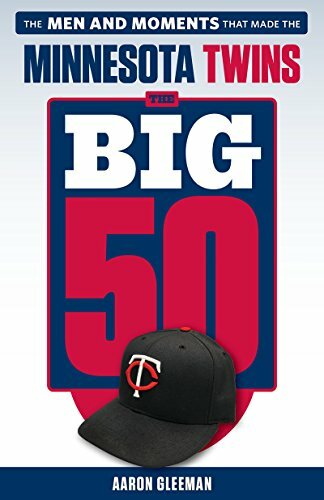 • Do the Twins have a new long-term building block in Trevor Plouffe? I'm glad you asked. • On a related note, all the cool kids at Target Field will wear this "Plouffe! There It Is!" shirt. • Padma Lakshmi covered in chocolate is a compelling advertisement for anything, always. 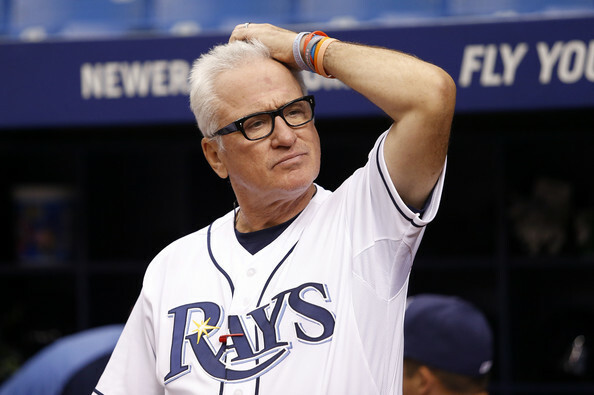 • Nationals manager Davey Johnson on Rays manager Joe Maddon: "I don't know him that well, but I thought he was a weird wuss anyway." • Speaking of which: Throwback uniforms for a team that didn't exist yet? Sure, why not. • Jack White's appearance on Marc Maron's podcast was incredibly good. • Friend of AG.com Bill Parker wrote an interesting article about the Twins' increasing efforts to engage fans via social media. And apparently she was so ashamed that she couldn't show her face for days. • When he feels like playing tournament poker Phil Ivey is absolutely ridiculous. • Compelling evidence that Mad Men is in fact a documentary, at least when it comes to dating. • January Jones as a redhead just inspires unflattering comparisons to Christina Hendricks. 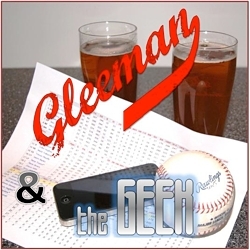 • Baseball's leading thief had his wallet stolen at gunpoint. • Jim Rome took his television show from ESPN to CBS Sports Network and went from 442,000 daily viewers to 40,000 daily viewers. As always, no one is a bigger star than ESPN itself. • Turner is reportedly in talks to buy Bleacher Report for $200 million. • Because the story of Brien Taylor wasn't sad enough already, apparently. • I try not to excessively plug my day job here, but I've written a dozen or more posts on Hardball Talk every day this week and I'd love it if every AG.com reader checked it out. If you like me and you like baseball, I promise you'll like it (and the rest of NBCSports.com too). • Chelsea Peretti is one of my favorite stand-up comedians, podcast guests, and Twitter follows, but she's no longer a writer on one of my favorite television shows. • I was sad when TNT canceled the highly underrated Men of a Certain Age, but at least Ray Romano can have a guest role on an underrated show that didn't get canceled, Parenthood. • Esther Povitsky has gone from "Little Esther" the oddly lovable character in the powerful world of Joe Rogan's podcast to getting her own television show on MTV. • I wrote way too many Twins notes yesterday.